We never cease to amaze you eh? Once again, we’ve put our ‘Limited Edition’ hats on and created something very special for the winter season. 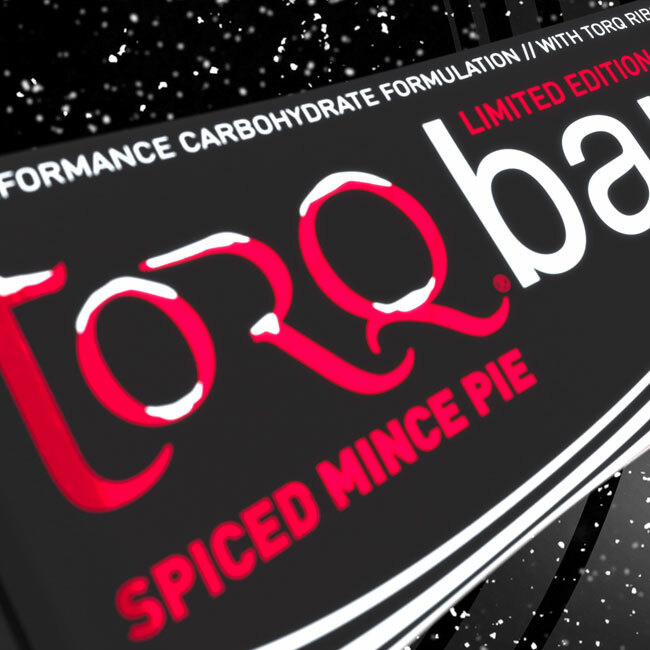 The Spiced Mince Pie TORQ Bar features all of the performance benefits you would expect from our established TORQ bars, only this time with a wonderful twist of festive spice and tangy peel.  As well as producing yet another product providing highly useful multiple-transportable carbohydrates to the working muscles, we truly have re-invented the Mince Pie. Our Spiced Mince Pie TORQ Bar contains just 1 gram of fat per bar! This has to be the lowest fat mince pie ever produced and we’re going to leave a few out for Santa this year to make his job a little easier on Christmas Eve and help him to look after that waistline of his. The Spiced Mince Pie Bar contains a dose of D-Ribose and a blend of potent Vitamins and Minerals included in the ingredient matrix as a pre-emptive measure to optimise post exercise recovery. 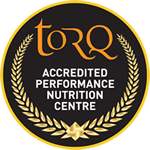 TORQ Bar forms part of the TORQ Fuelling System, so can be used alongside TORQ’s energy drinks, gels and chews to fuel optimal performances.